The Cathedral-Basilica of Saint Peter and Paul in Paramaribo is the largest wooden structure in the Western Hemisphere and features a completely wooden interior, which was recently restored. Land area: 63,252 sq. mi. 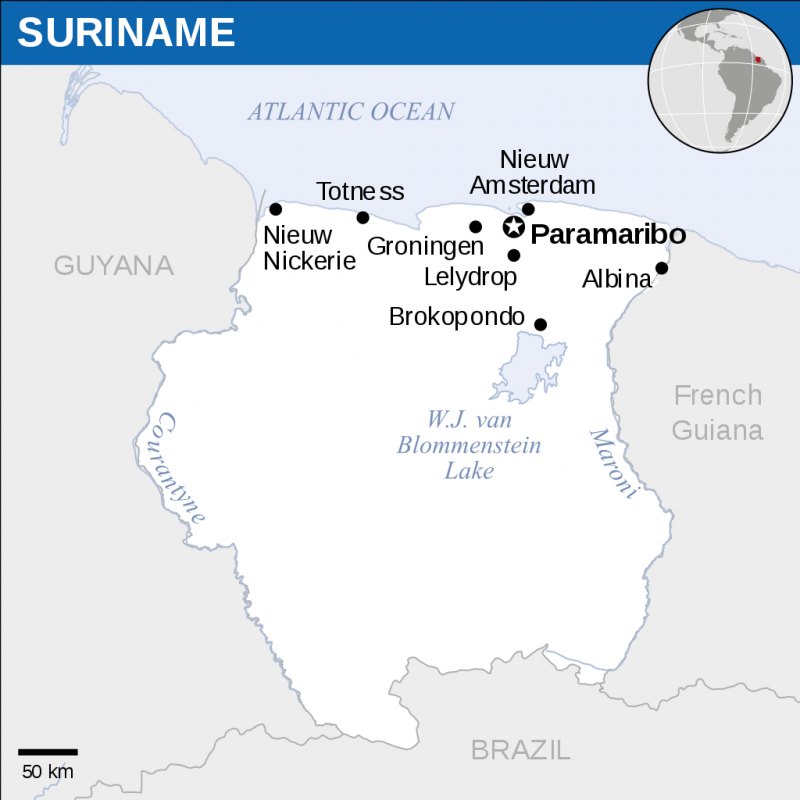 Despite its location on the South American mainland, the earliest occupation of Suriname is not much older than the first sites in the Caribbean, likely because Suriname, too, was dependent upon the all-important Orinoco region in Venezuela for much of its cultural impetus. 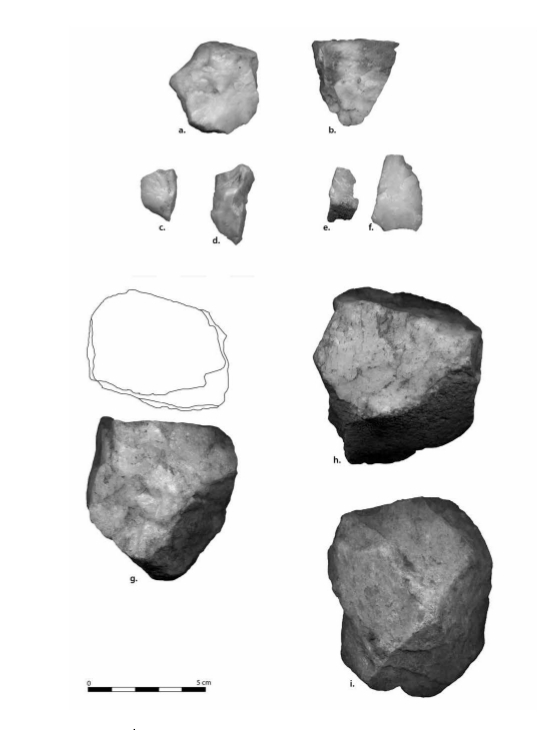 Unfortunately the oldest human traces—in the Sipaliwini savanna in southern Suriname—have not been dated, but they resemble closely those in Venezuela dating to around 8,000 to 9,000 years ago. There are no permanent settlements in Suriname from this time, merely stone ‘workshops’ where tools were made. People also made small camps and hunted using bow and arrow technology. The earliest known village settlement is Kaurikreek in western Suriname, which dates to about 2,400 B.C. People here were the first potters in the nation, with a ceramic style that appears to be a forerunner of Saladoid types that would emerge later. The ancient village of Wonotobo, best known for its Saladoid features, dates to A.D. 1, and therefore coincides with the time of Saladoid migrations into the Caribbean region. All the Saladoid traits that we have come to recognize in the Caribbean are also found at Wonotobo, including the same ceramic styles, an agricultural lifestyle, and the later variant of the culture itself, the Barrancoid-Saladoid. The last known groups to inhabit Suriname in pre-colonical times were migrants bearing the Koriabo pottery style, dating from A.D. 1200 onwards. These people settled across east and central Suriname and specialized in cassava cultivation. At first they co-existed with other post-Saladoid cultures, but they are the only peoples to have survived to the time of European contact. In 1650 British settlers, sent by the governor of Barbados, Lord Willoughby, established the first colony at Marshall’s Creek on the Suriname River. They were quickly followed by Dutch who took over the settlement and gained Suriname as a member colony of the Dutch Guianas. 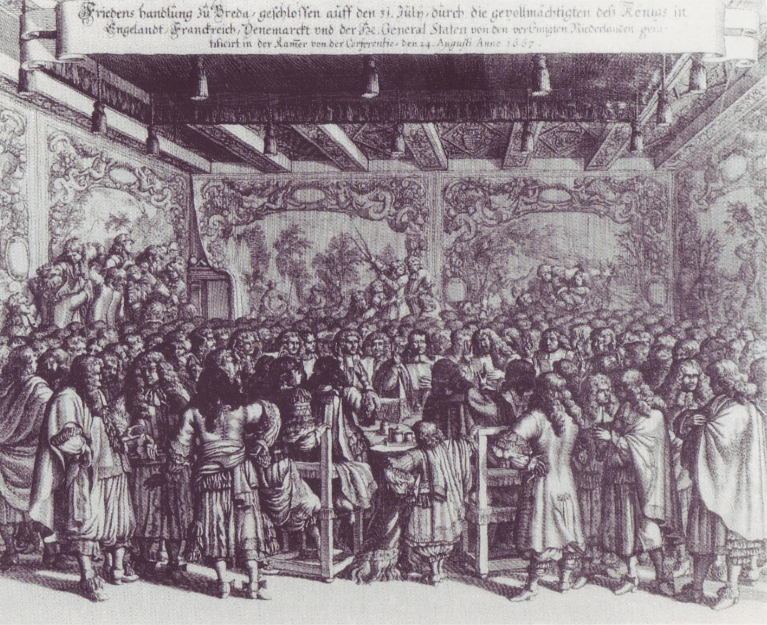 The British and Dutch signed the Treaty of Breda in 1667, after which coffee, sugar cane and cotton plantations were established. In 1683 the Dutch founded of the ‘Society of Suriname’ to defend and maintain security on plantations, which were under constant attack from inidgenous groups and other European factions. The harsh treatment of slaves on plantations at this time contributed directly to the formation of the Surinamese maroons, runaway slaves who sought refuge in the rainforests with indigenous South American groups. As in Jamaica, these maroons quickly established communities and cultures of their own, with unique sets of lifestyles and traditions that have survived through their descendents to the present day. Surinamese maroons assimilated many ethnicities into their ranks, forming a number of maroon factions, which worked successfully to undermine the plantocracy. They did this by raiding plantations to free slaves and by acquiring supplies such as weapons and food. Their actions often resulted in the deaths of planters and their families. Authorities eventually negotiated treaties with maroon tribes in the 19th century, granting them trading rights and sovereign status within their own territories. The attractions listed below are a great way to learn more about the history, culture, and heritage of Suriname. 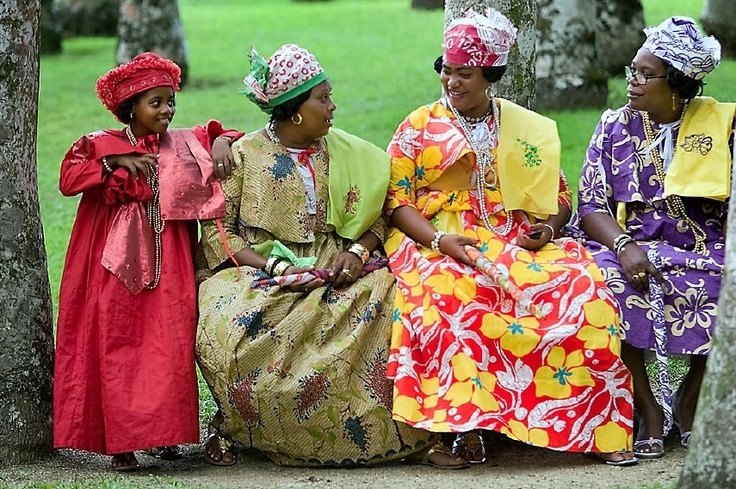 The Surinamese culture is peppered with strong influences from those of Indigenous, African, Javenese, European, Indian, and Jewish descent. Each culture has been preserved in its most authentic context with sparse overlapping. 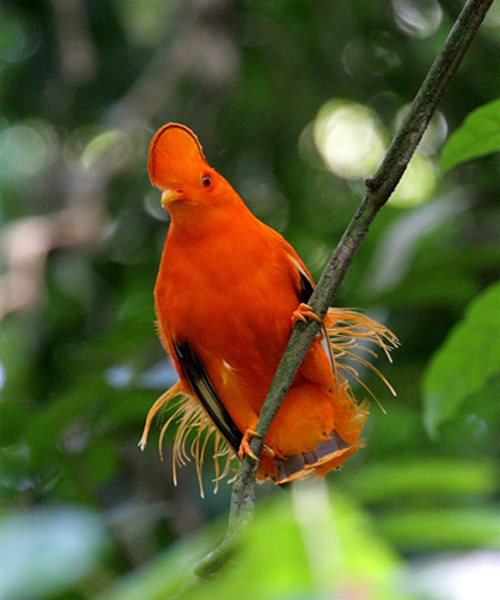 However, they have all culminated to present a cultural experience unique to Suriname. Here is a sampling of traditional Surinamese arts and crafts. 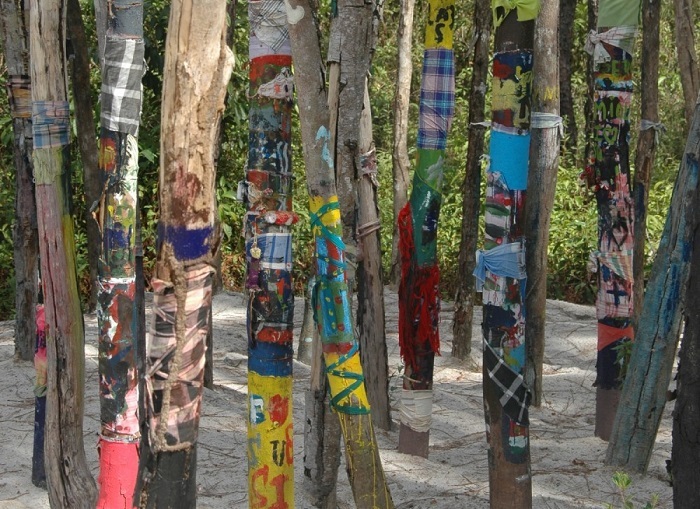 Here is a list of some festivals and events held in Suriname. 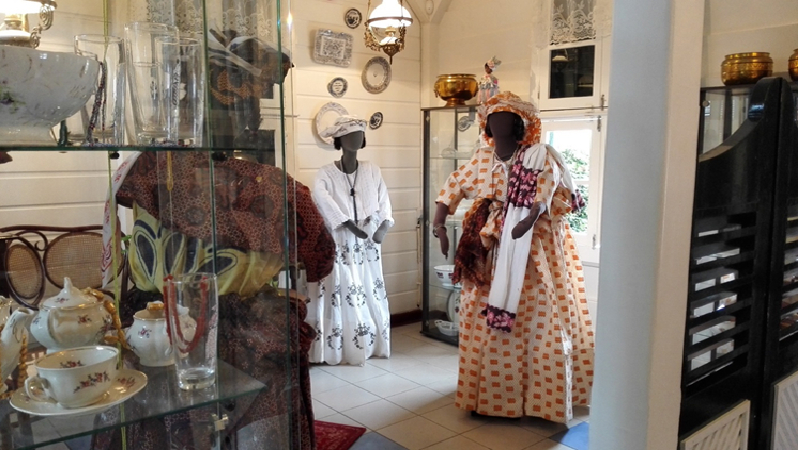 Click the links below to see some of the museums and organizations in Suriname. There is only one main university in Suriname to date that provides tertiary level education. It is listed below. Note: the University's website is in the official language of Suriname, Dutch, and must be translated accordingly. However, quite a bit of the site should be decipherable. For instance, "Faculteiten" refers to faculty and/or academic area and "humaniora" refers to the humanities. Furthermore, one may access the plethora of free language translation services available via the world wide web.